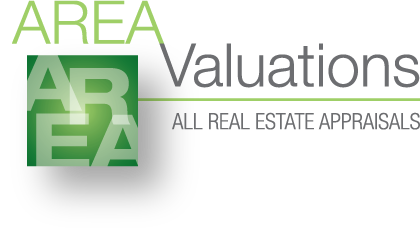 AREA Valuations is a full service residential and commercial real estate appraisal management company that utilizes experienced, licensed, and insured appraisers. We offer a full range of appraisal services with a view towards quality, independence, and compliance. Our primary goal is to provide our customers with the highest degree of service. The need for a quick response and an accurate report is paramount. Our on-line system is designed to provide you with easy access to order, check status, and receive any and all necessary information.